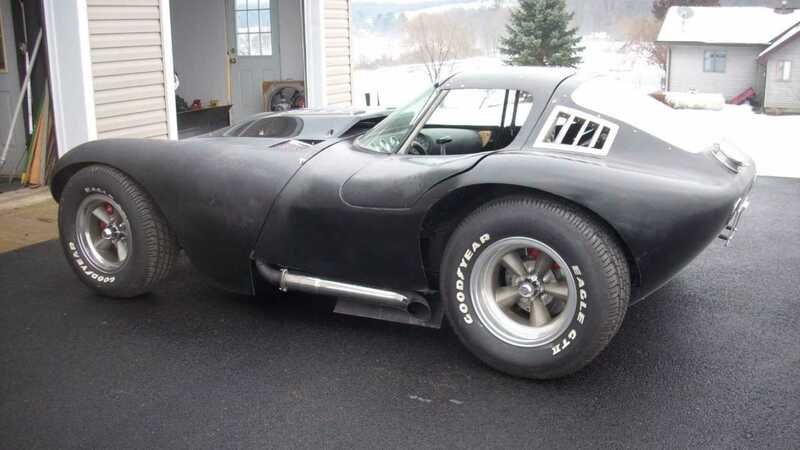 The seller of this unique car says its a Cheetah on a Corvette chassis, and has a 454 Big Block Chevy. After a successful career building Corvettes for road racing, Bill Thomas was approached by Chevrolet in the early 1960s to build Corvair race cars and prepare the new 409 Bel-Airs and Biscayne’s for the drag strip. Shortly into his venture with Chevy, he designed a car to compete with the new Cobra - the Cheetah. Although Thomas was given the green light to build 100 Cheetahs, only about 21 were actually produced before GM pulled the plug on production in 1964. Even though official production of the Cheetah was halted in the mid sixties, a few different companies have made replicas and continuations. 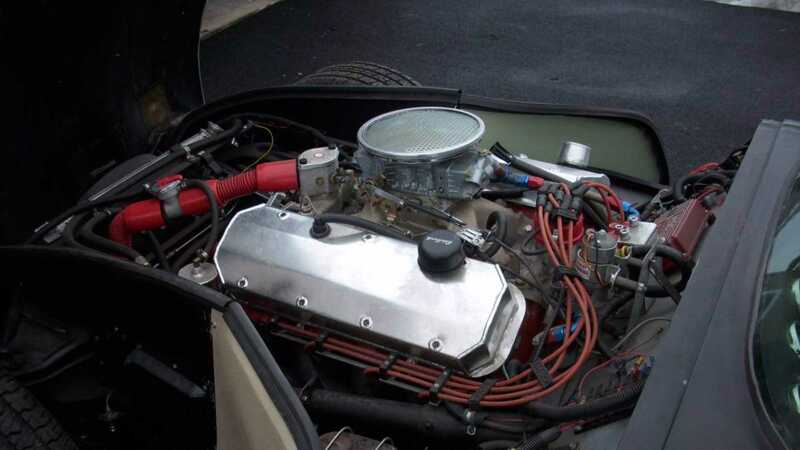 The original design, powered by a fuel injected Small Block Chevy V-8, was un-catchable by its competition in the straightaways, but lacked too much rigidity in the frame and suspension to be as dominant in the corners. 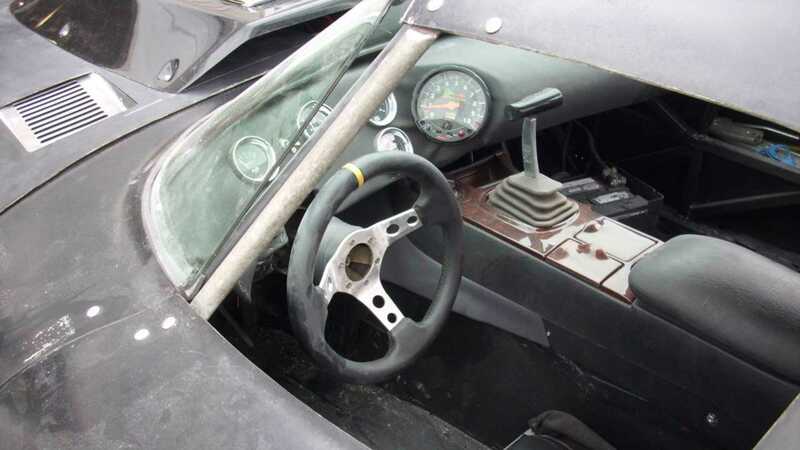 Even though, and as is with any rare vehicle, an original edition is valued much higher, the huge benefit in snagging a replica, continuation, or kit car - like this one that is for sale on Craigslist - is the ability to address the chassis issues. 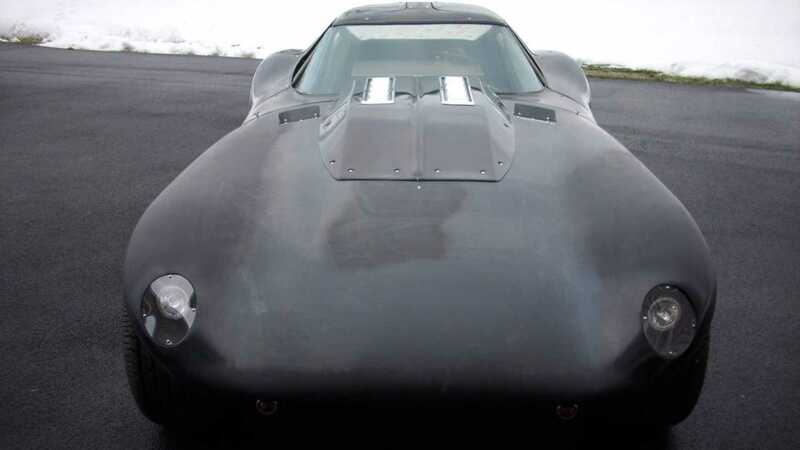 The seller states it is a kit-car body on a Corvette chassis, so it more than likely doesn’t suffer from the same issues as an original Cheetah, but still has the killer look that Cheetah enthusiasts are fond of. 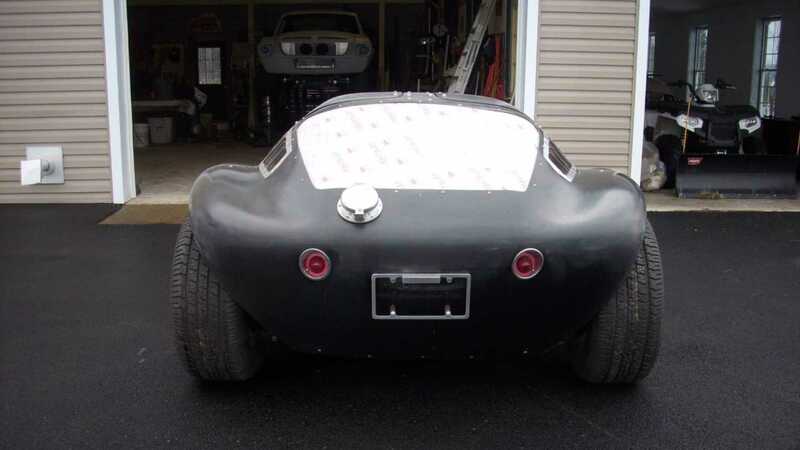 While the ad is vague, and little of the cars story can be told from the pictures alone, this kit car at least looks pretty well put together and for $25,000 seems like a decent start for a car sure to turn some heads. 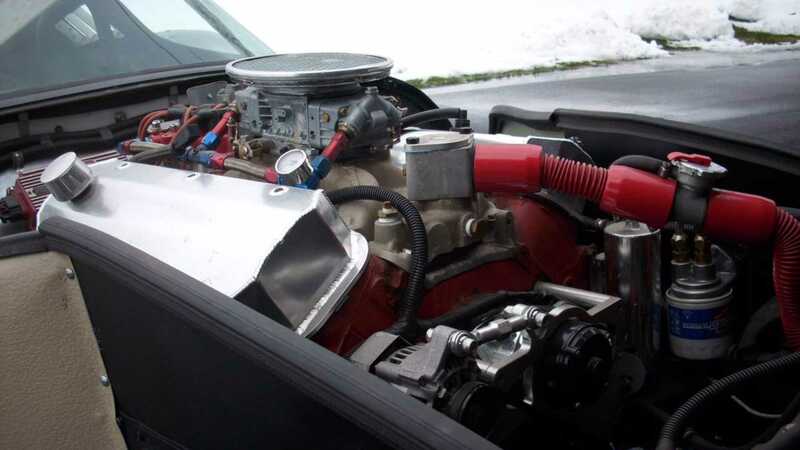 What makes this car truly unique though, is the 454ci Big Block Chevy power house under the hood. Considering the original Cheetah’s successes in racing while being powered by a Small Block Chevy, it would be incredible to see what this one is capable of.